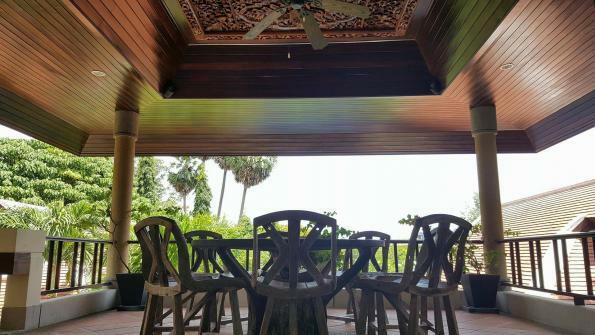 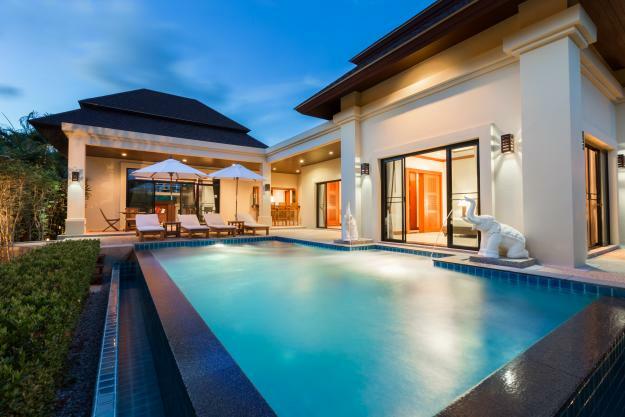 This lagoon view house is 4 bedroom Thai-Balinese design with peaceful views of a large lagoon with nice breeze all year. 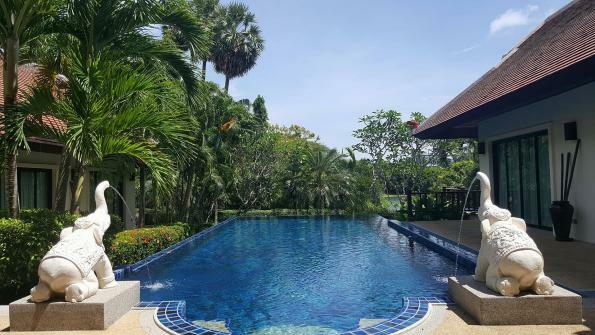 The gardens are green and lush with beautiful plants and trees. 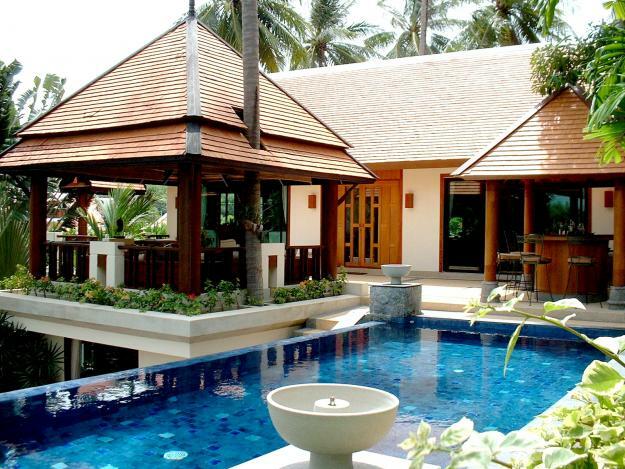 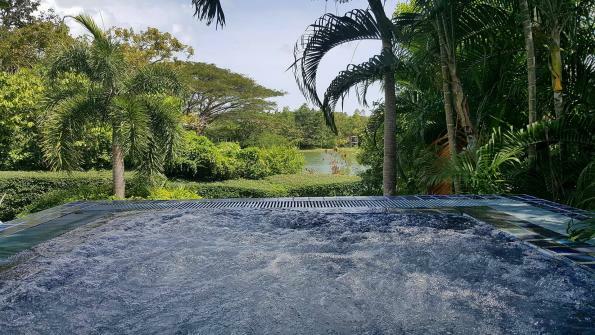 Swimming pool is located in center of the house overlooking to the fresh lagoon. 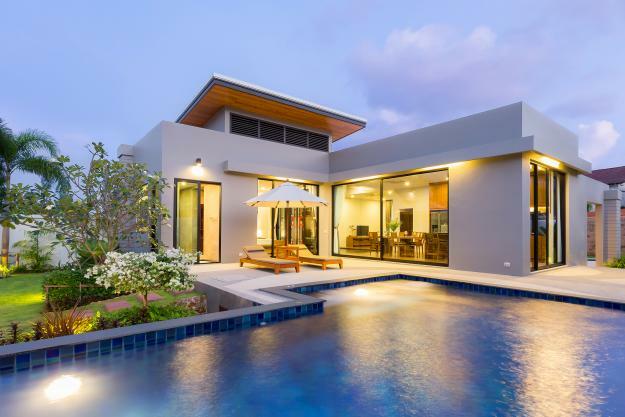 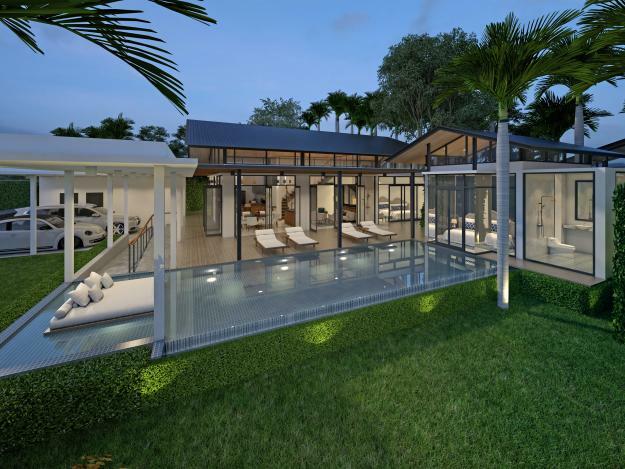 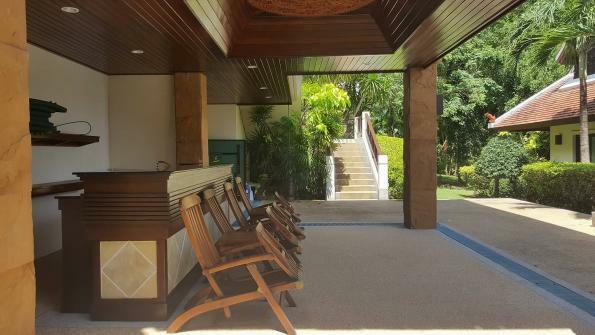 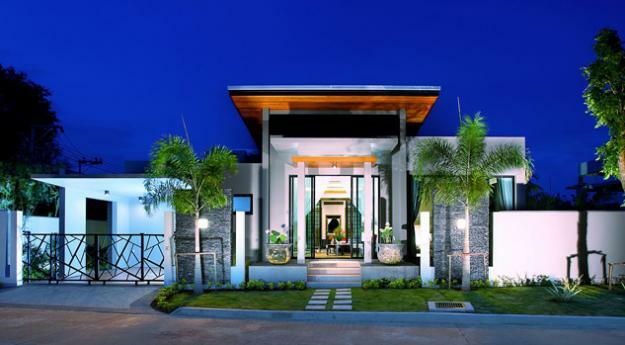 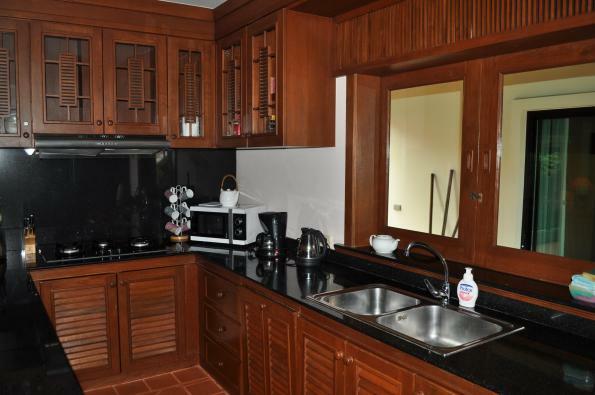 The villa was created to have the perfect use of house space in tropical setting with fully equipped western kitchen, outdoor terraces, covered parking, and storage spaces. 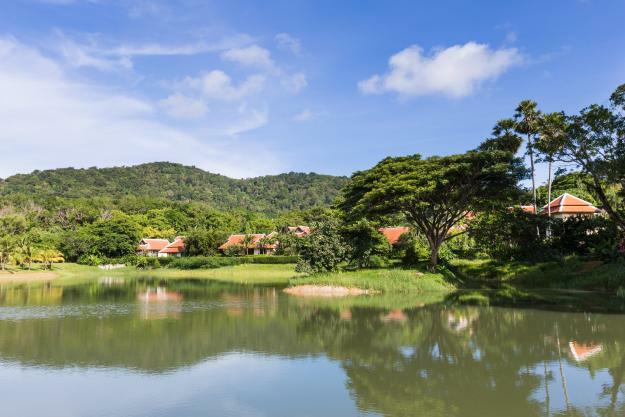 Nai Harn beach is just 5 minutes away from the house. 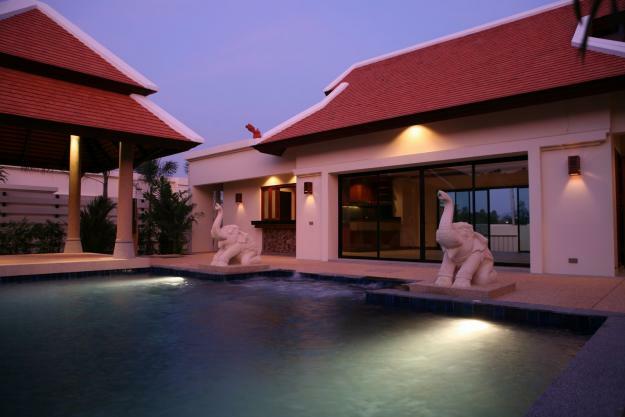 In the local area, there is a very wide selection of Thai and international restaurants, shops, car rent, banks, spas etc.